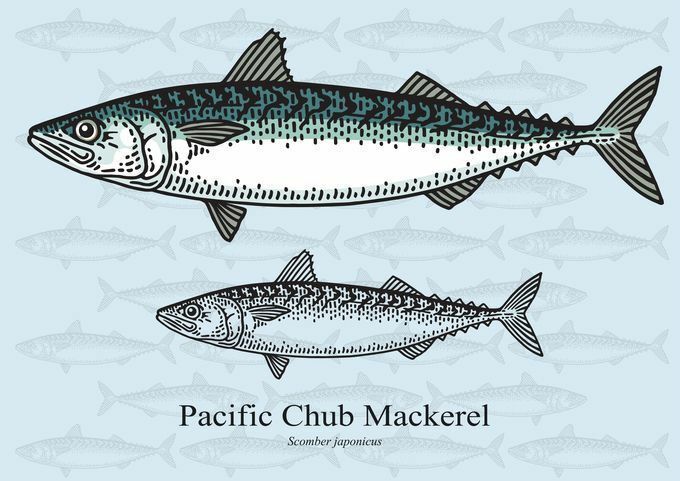 Without getting too in-depth about fish species, saba is the Japanese word for the chub, or Pacific mackerel, which is just one of many species of fish classified as mackerel. 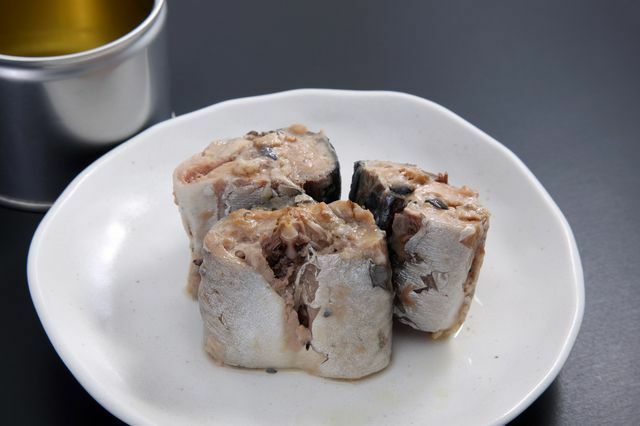 The fish is very commonly consumed throughout Japan, and is popular because of its nutritional value and affordable price. What Does Saba Taste Like? Saba has an oily, rich flavor that is quite delicious. Some people don't care for the fish, saying it is too fishy, or strong, while others (myself included) eat the fish every single day. If you've never tried saba, you should! You just might become one of the people singing its praises. These are just a few popular ways to prepare saba. Try them all! 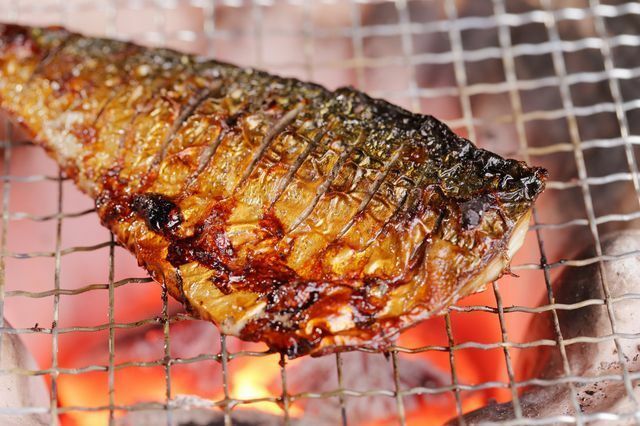 Salt is sprinkled onto the saba, which is then grilled on an open flame. 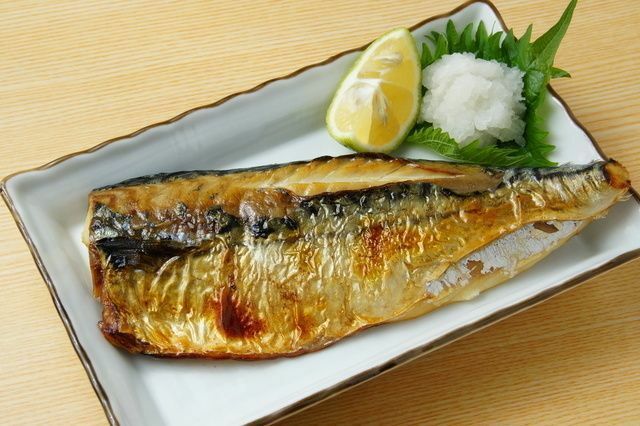 Commonly served with grated daikon, this is a traditional Japanese fish dish. Raw saba is also delicious! The good thing is that it is commonly one of the less expensive sushi items on the menu! A saba can a day keeps the doctor away, right? Canned saba is so versatile and amazing! In Japan, you can find dozens of flavors such as miso, teriyaki, spicy sesame, or plain salt. Eat it straight out of the can, or cook it in various dishes. You can even make it into a salad sandwich (like tuna salad). Thanks to the canning process, the bones are so soft that you can eat everything. Canned saba actually has a higher nutritional value than fresh saba! 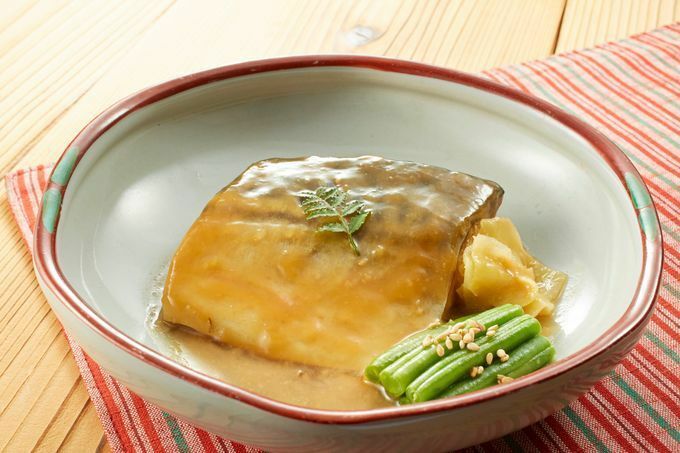 This is saba slowly cooked in a miso sauce until it becomes tender and delicious. 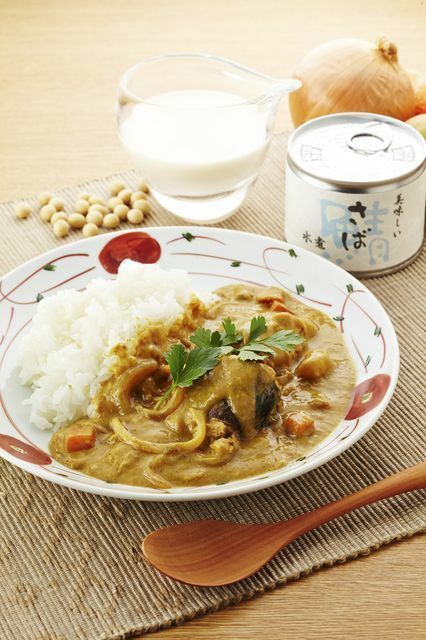 Japanese curry is sweeter than most curries, and the flavor goes great with canned saba! Next time you make curry, why not try it out? 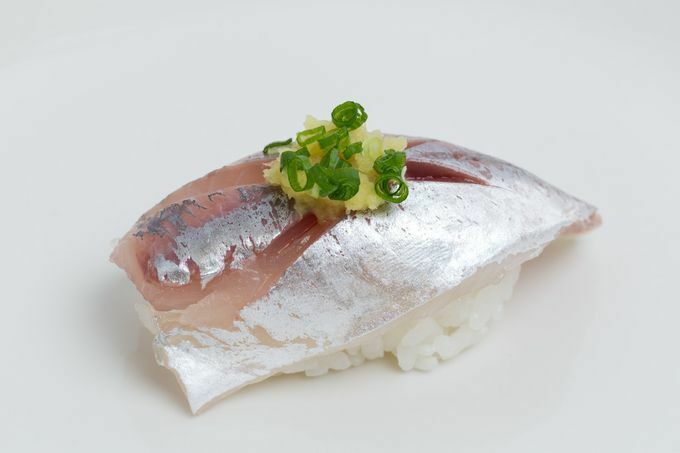 Saba is high in protein, vitamins, minerals, and the long-chain omega-3 fatty acids EPA and DHA. According to the U.S. National Institutes of Health, EPA and DHA are vital to cell development, and are needed for fetal development and healthy ageing. 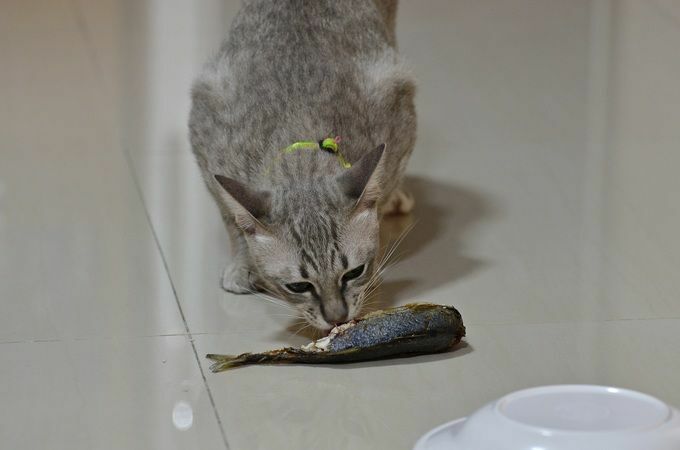 Basically, if you eat lots of healthy fish like saba, you will live longer and be less likely to get sick--awesome! I recently watched a Japanese TV show that featured an 80+ year-old man who claimed that he hadn't caught a cold in over 40 years! He attributed it to the can of saba he eats for lunch every single day. 4. cook the pot until the water has been reduced by about half. Add the curry rue and stir to disolve. 5. Taste the concoction. If it seems weak, add more rue. If you want it spicier, add some spice. Make it your own! 6. cook until the curry is your desired thickness, and serve with rice.